WHAT?! 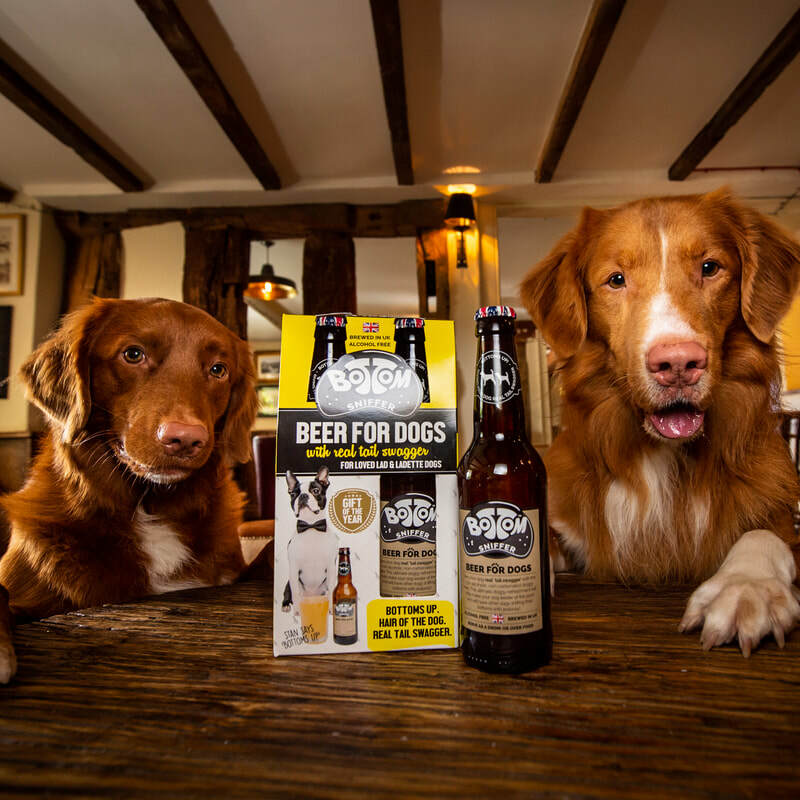 'BEER' FOR DOGS? PAWSECCO FOR CATS & DOGS? DOGGY ICE POPS?! WOOF&BREW's award-winning treats offer quite possibly the most exquisite, indulgent and utterly spoilt-driven product range in the market - that also happen to provide a healthy option . Our treats have been given the palatability paws up by thousands of pets and have captured the hearts of loving owners. And fear not, they're non-alcoholic! !